2017 Convention Exclusives – Online Pre-Sale Coming Soon! 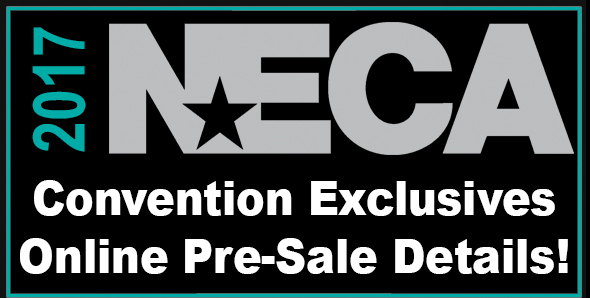 You are here: NECAOnline.com » Blog » San Diego Comic Con » 2017 Convention Exclusives – Online Pre-Sale Coming Soon! Need a refresher on our 2017 Convention Exclusives?